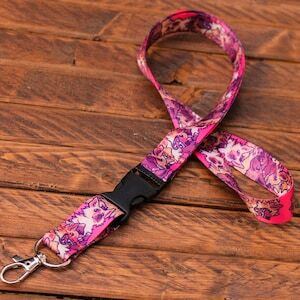 These all-over printed lanyards are bright and eye-catching. 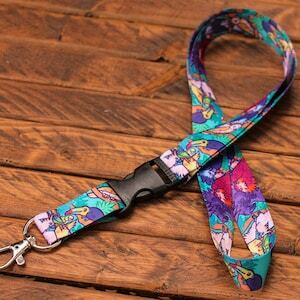 Perfect for keys or badges at conventions. 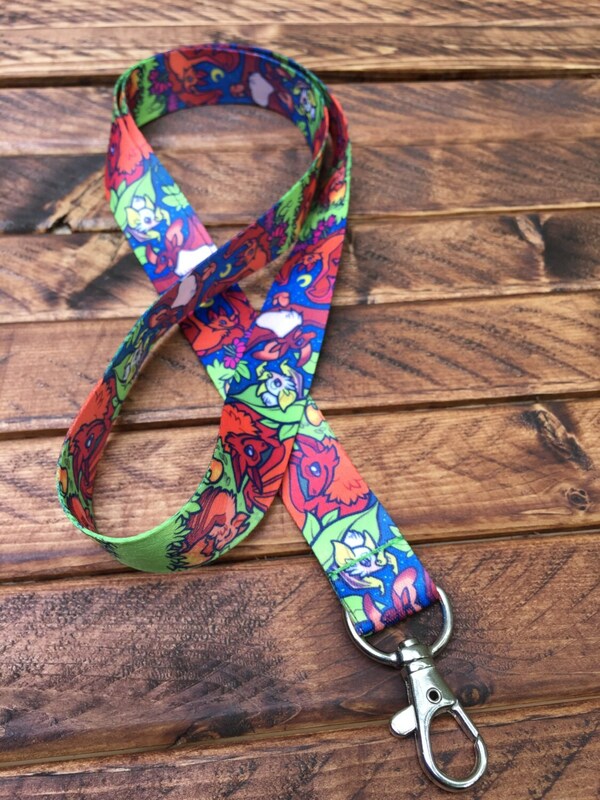 Lanyards are 18", or 19" with swivel lobster claw. 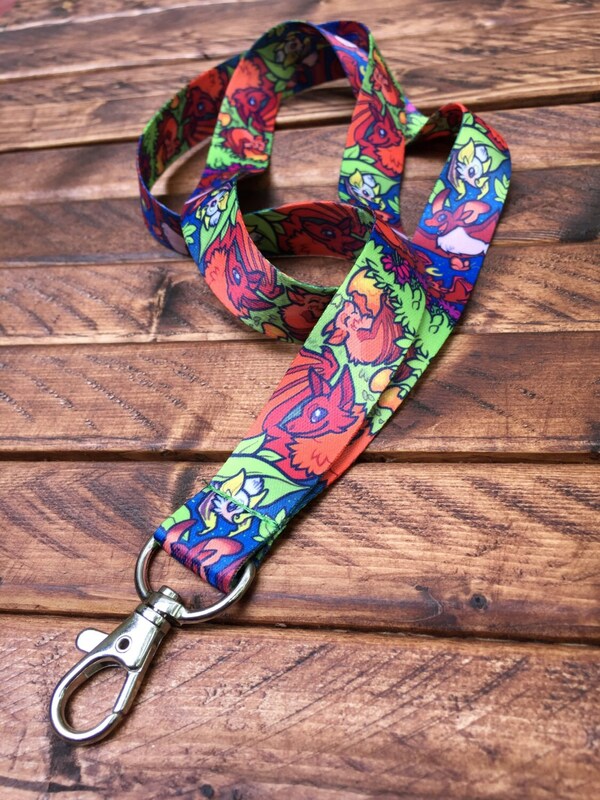 Great birthday gift for a furry friend! 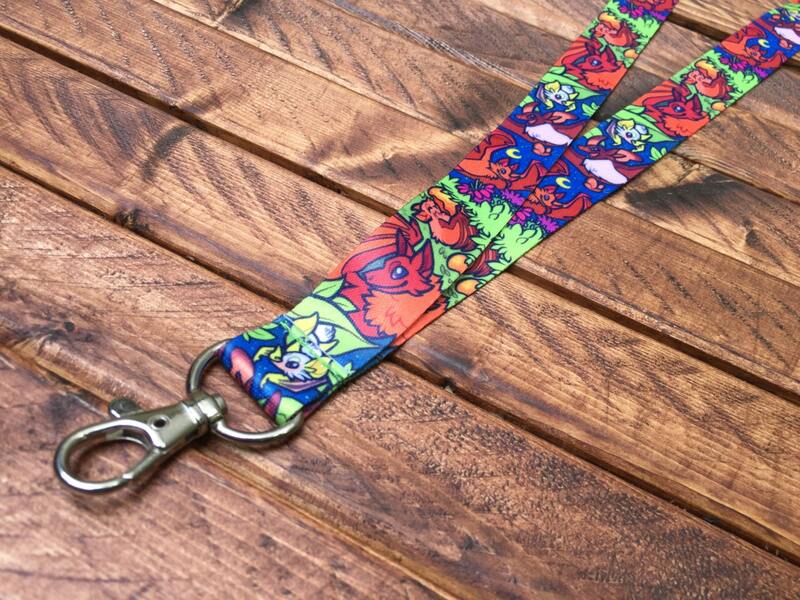 This bat lanyard is the cutest thing ever! She even packaged it in an ecomailer and included a sticker! 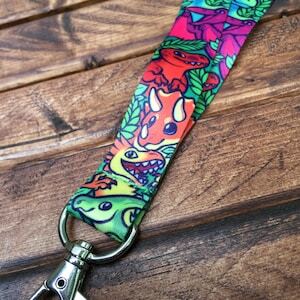 Her business card is also this really neat holographic print! 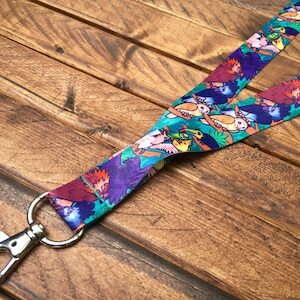 My daughter loves this shop. Got this as a stocking stuffer for Christmas and she was thrilled. The shipping was very fast. Thank you!